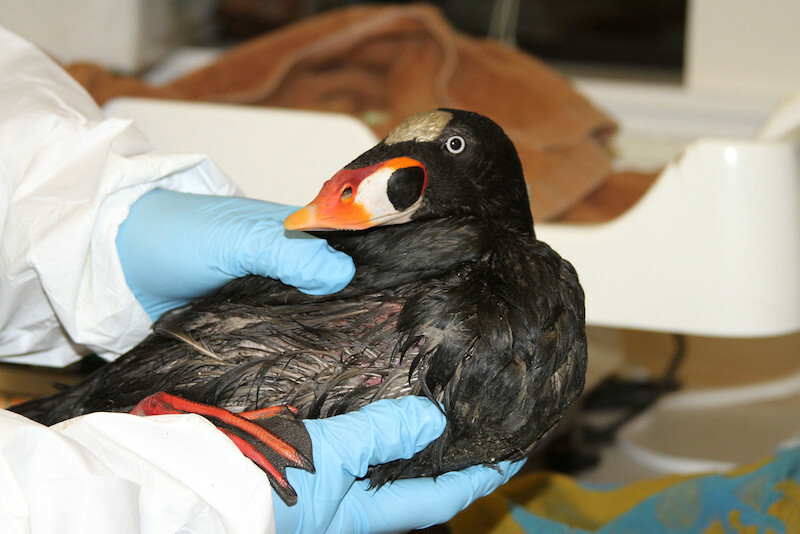 UPDATE (Sun, January 18, 10:40 pm): The total number of birds contaminated with a mystery substance transported to us from the San Francisco Bay has now risen to over 150. 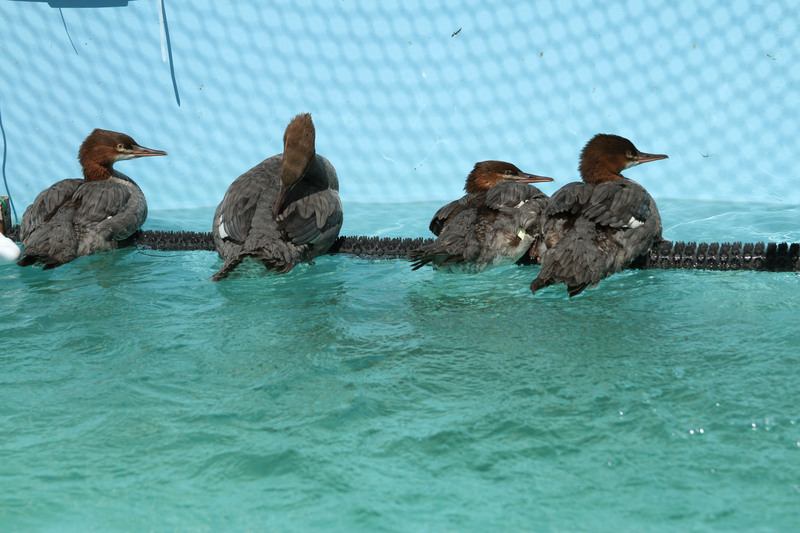 At least 20 have died, though we are now having success in washing birds healthy enough to endure the wash process. We need your support. 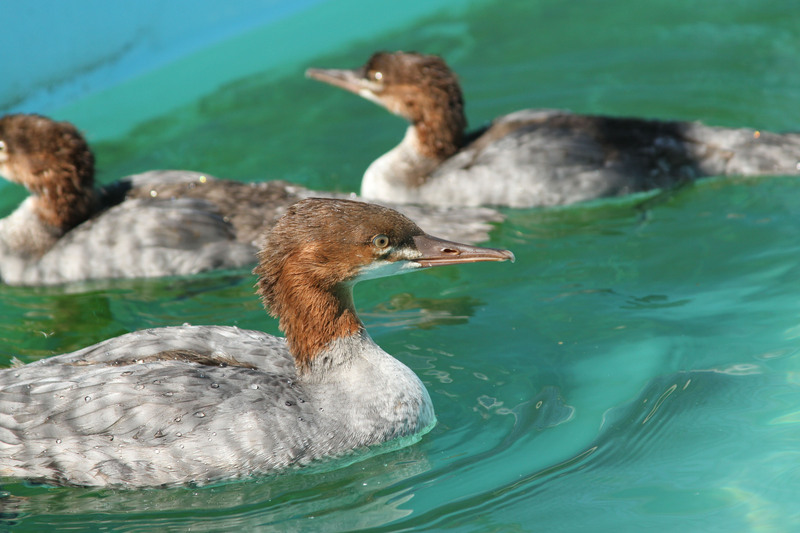 Please consider a donation of $25, $50 or more to care for these birds. 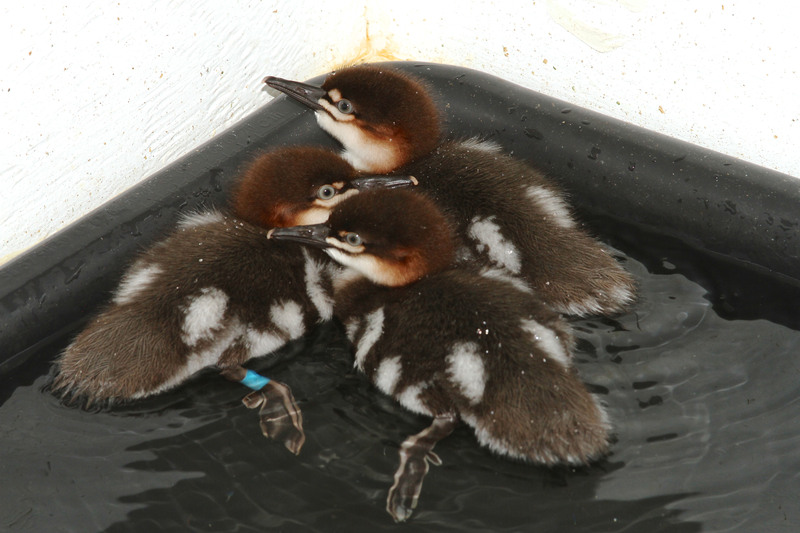 OAKLAND (Jan. 17, 2015) — Dozens of seabirds have been found on the San Francisco Bay’s eastern shores covered in a viscous, mystery substance that destroys feather waterproofing, which can cause hypothermia and death. 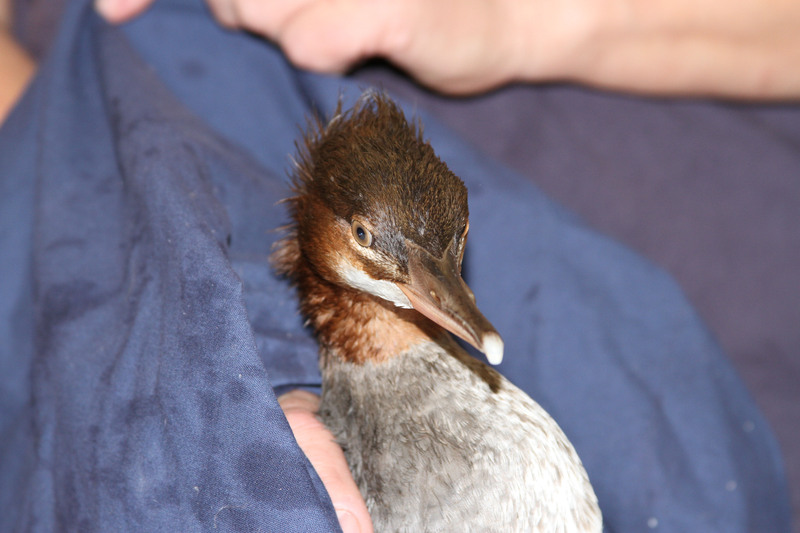 East Bay Regional Park District staffers notified International Bird Rescue’s San Francisco Bay center late Friday of a large influx of birds found on both land and water covered in the unknown substance. 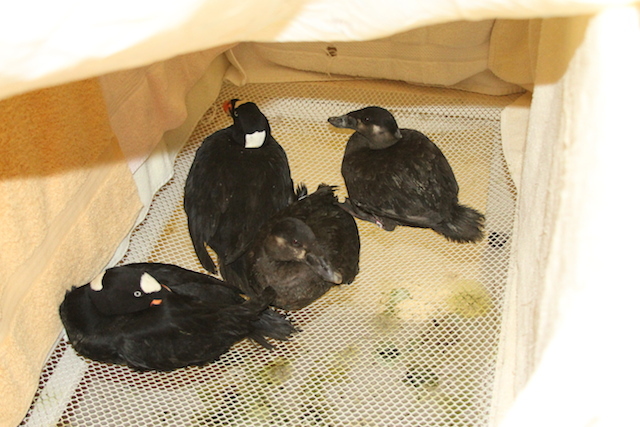 As of Saturday afternoon, a total of 60 seabirds, including Surf Scoters, Buffleheads and Common Goldeneyes had been transported to the International Bird Rescue center located in Fairfield. 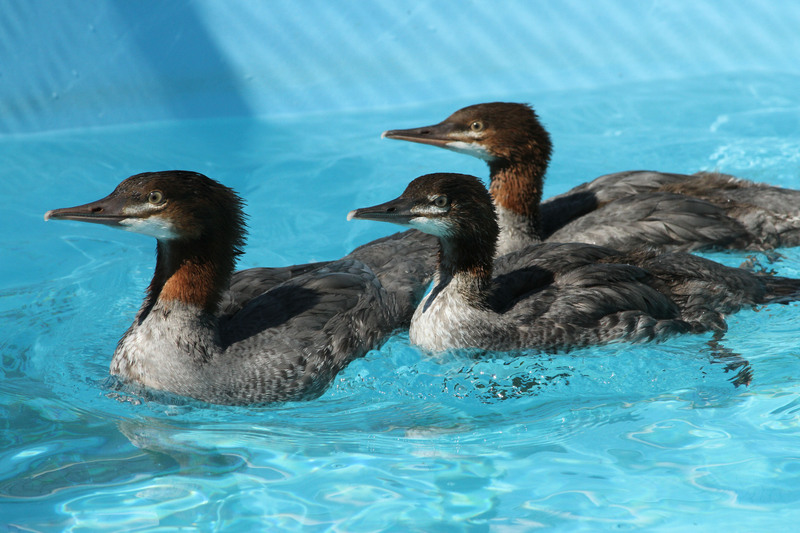 Four have died, and an unspecified additional number of birds have been found and are awaiting transport by search-and-collection teams. 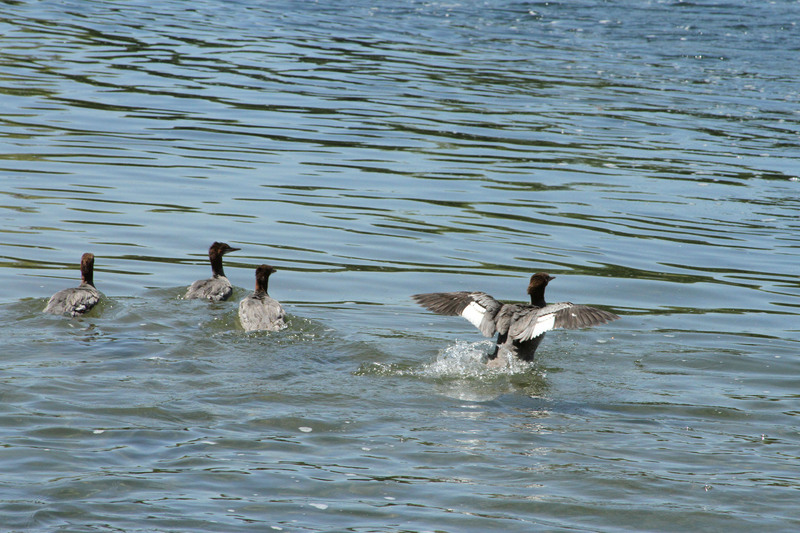 Areas of the East Bay where the birds have been found include Crab Cove in Alameda, the Hayward shoreline and the San Leandro Marina. Like petroleum, the mystery substance, clear to pale gray in color, breaks down a bird’s feather structure, destroying the animal’s ability to regulate body temperature in the cold San Francisco Bay waters. 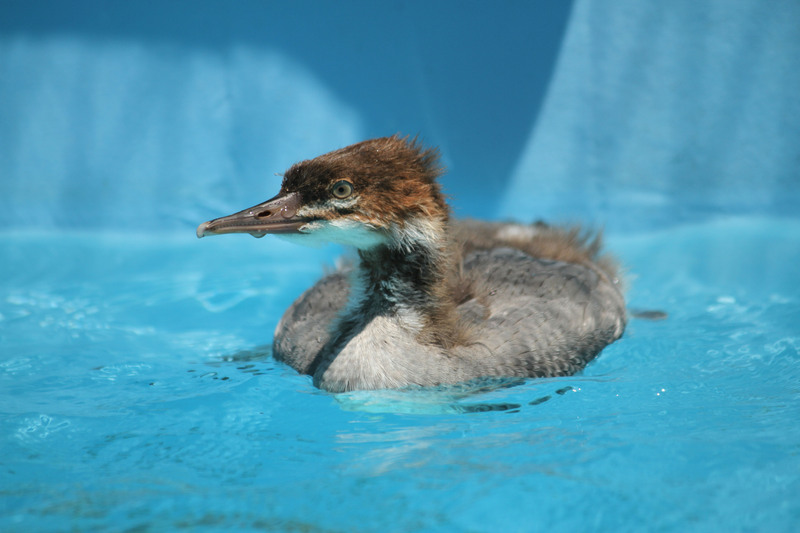 International Bird Rescue’s team is taking the same safety precautions with the affected birds as it does with oiled animals from a spill. 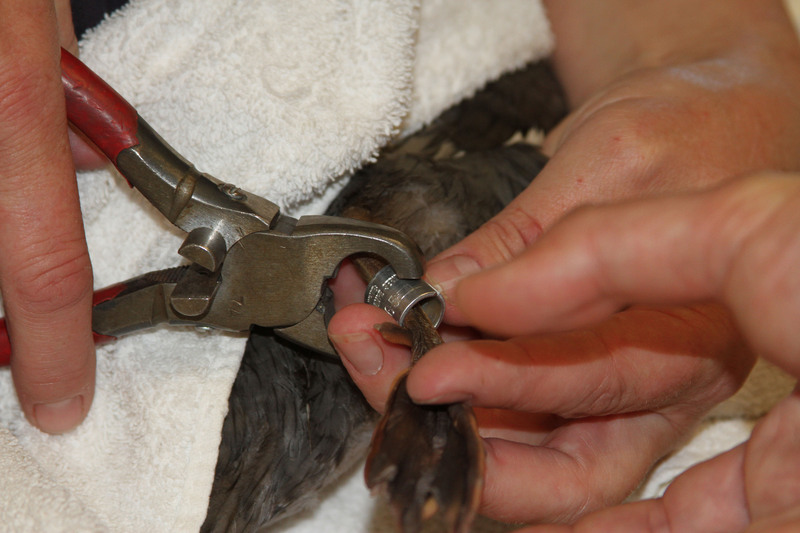 With no indication of the substance’s origin, International Bird Rescue is paying for all emergency care costs at this time and is seeking public support. 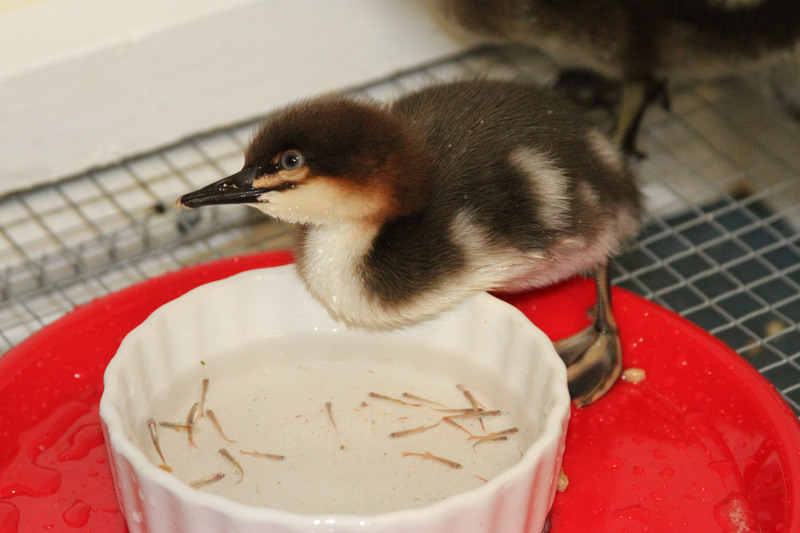 Donations can be made at birdrescue.org or by mail to International Bird Rescue, 4369 Cordelia Rd, Fairfield CA 94534. 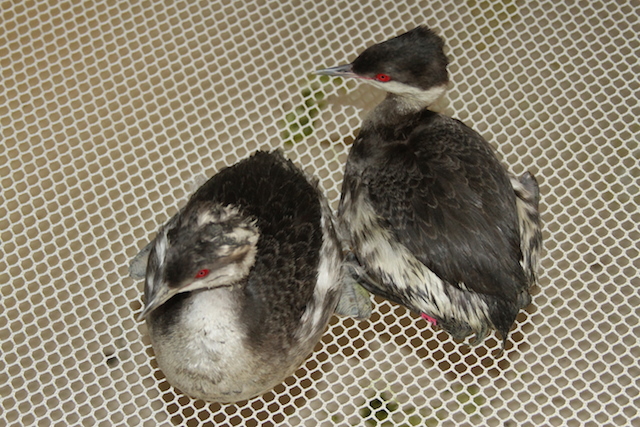 Photos: Top, a Bufflehead coated in the mystery substance; above, a Surf Scoter also affected. 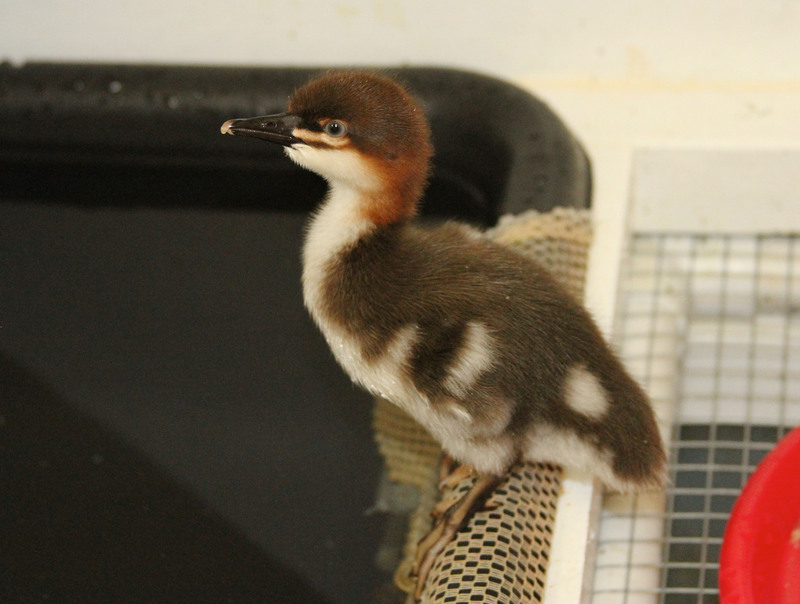 Photos by Cheryl Reynolds/International Bird Rescue. This entry was posted on Saturday, January 17th, 2015 at 3:46 pm and is filed under Oil Spill Response. You can follow any responses to this entry through the RSS 2.0 feed. You can skip to the end and leave a response. Pinging is currently not allowed. I hope you all can figure out what this substance is and save these birds. Your effort, on their behalf, is very much appreciated! 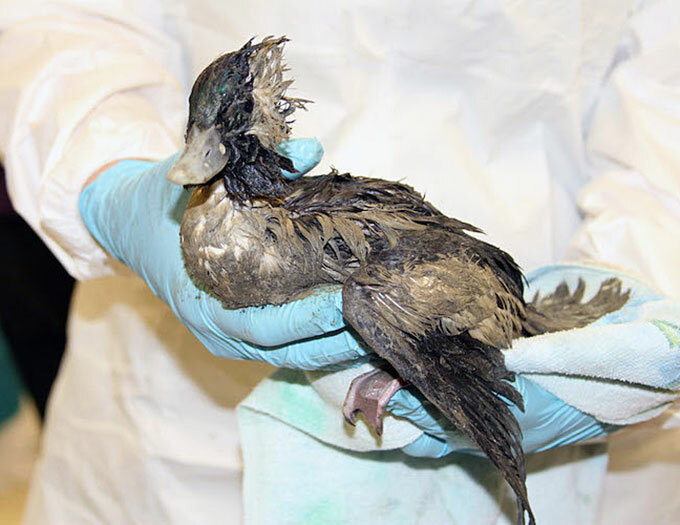 I would like to contribute funds to your care for the birds affected by this East Bay spill, whatever it may be. I cannot find a link on your site to make a donation of that is limited to this purpose. How can I give for a specific purpose? A friend and I were on Bay Farm Isle today, watching many seabirds feed on what appeared to be herring spawning and noticed several surf scoters that had hauled out of the water and were sitting high up in the rocks. We weren’t sure what to make of them but they were most likely more birds afflicted by this mystery substance. i remember thinking at the time that they didn’t look very happy. 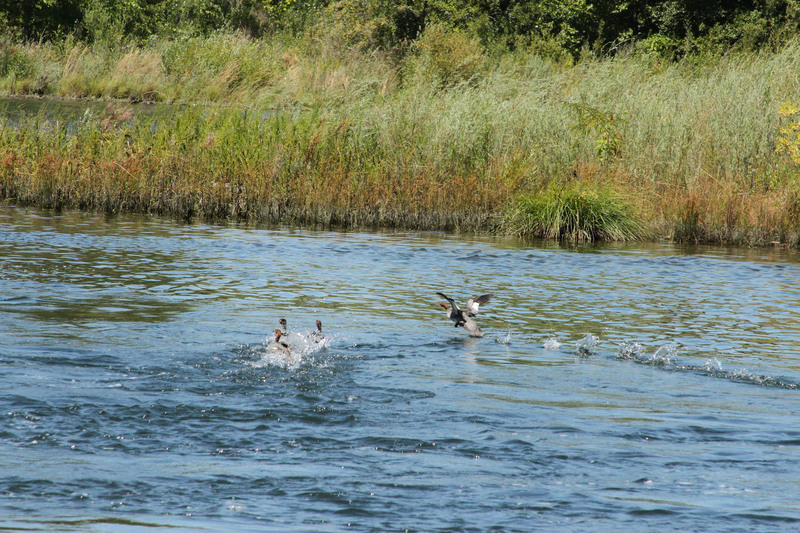 The ones we saw were near the Bay Farm Isle Ferry Terminal. There were thousands of birds along the shore there today, many pelicans, ducks, seagulls, and coots. I sure hope whatever is doing this didn’t get onto all those birds. This could be tragic for the birds. Thanks David: We had several search teams out today capturing seabirds slowed by this goo. They all are being transported to our SF Bay Center located in Fairfield. The public has been great reporting distressed birds and even transporting found birds in boxes to our center. 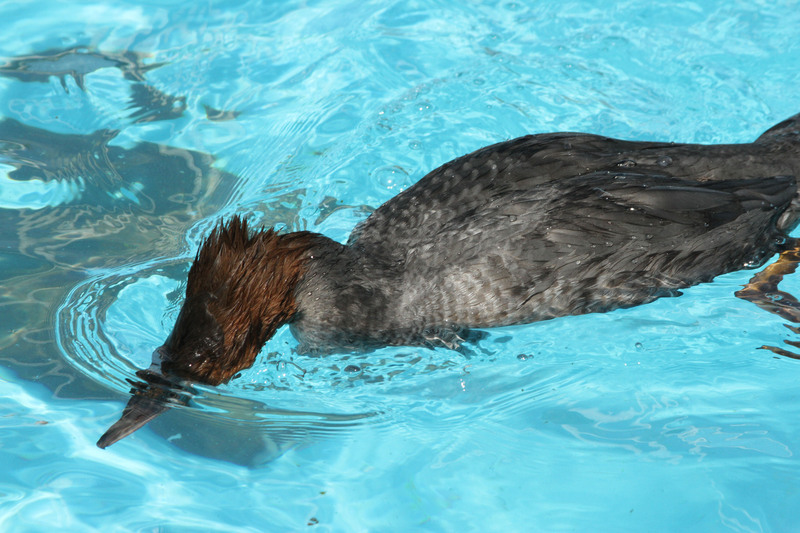 If you see birds in need of help, please contact our center: 707-207-0380 x110. We should be able to arrange a volunteer to handle pickup. 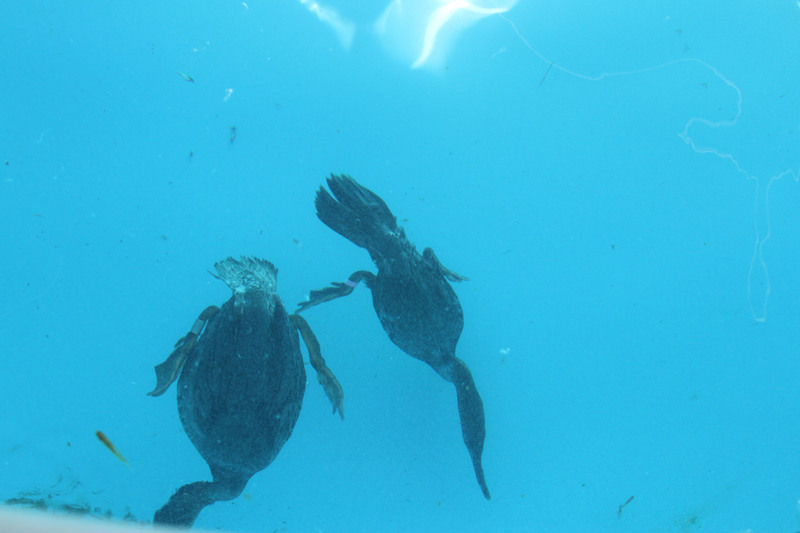 Scott: We need donations to pay for fish and medicines to treat these impacted seabirds. 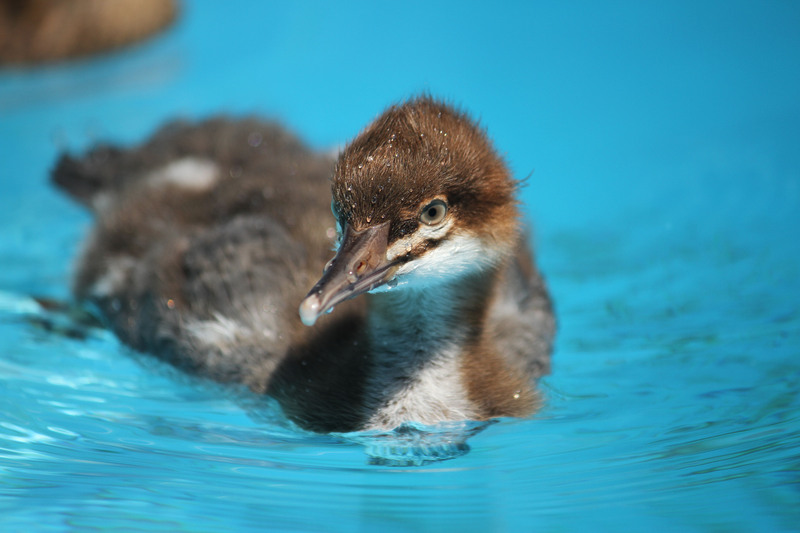 With the bird numbers increasing each day, the cost is enormous for a non-profit that relies on the kindness of supporters to keep its doors open. Thank you for your help. I hope that this substance can be identified and help all the affected wildlife!. Thanks again for all your effort. Thank you for caring for these birds. Please keep us updated about the situation. I hope you find out what substance this is, or at least how to clean it off the birds, thank you for all you do! Here in Belgium we already had a palm oil spill and your birds are looking like if it is the same substance!!?? I hope you ll save as much birds as possible! I am working in Duesseldorf, Germany and was checking on the weather back home in the East Bay and this article popped up. It brought back wonderful memories of being a volunteer at Bird Rescue back in the 70’s when you were located at the Berkeley Aquatic Park. We too had an albatross that we were able to get back home to Hawaii. Best of luck with your current Problem and you can Count on me donating some more Money. There is a DONATE button at the top right side of this page. Click it and it will walk you through the donation process. They need funds to help these birds. Please donate! Lisa, Thank you for your interest in helping support our response. All donations at this time will be directed to the East Bay Emergency event. 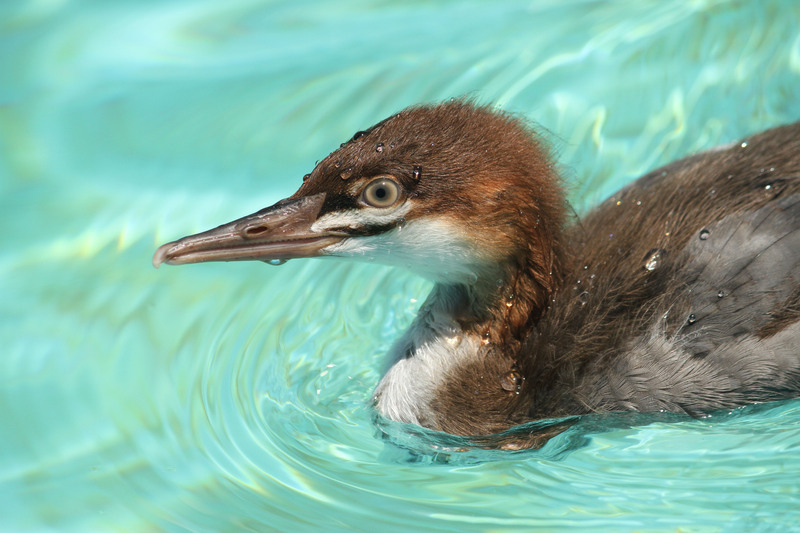 ALL donations are currently being directed to this emergency event to help care for the birds impacted by the East Bay Gunk. 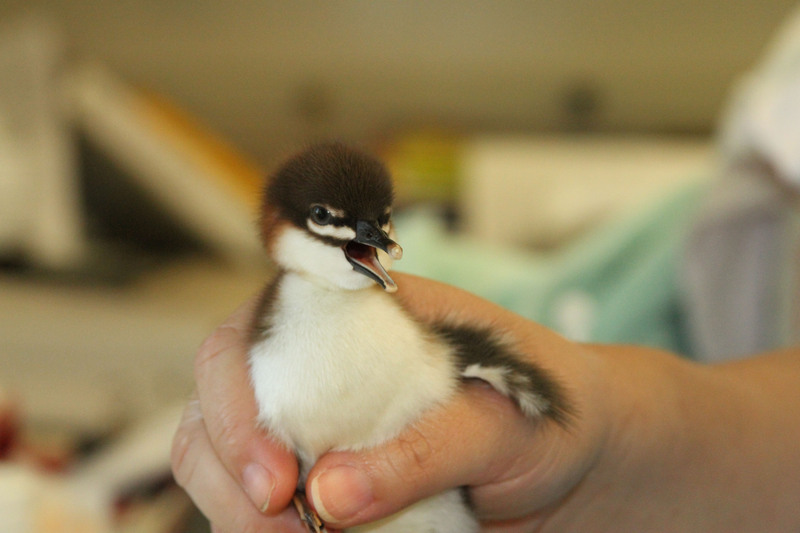 At this time, there are almost 150 birds in care and we will have field teams out again tomorrow at first light. 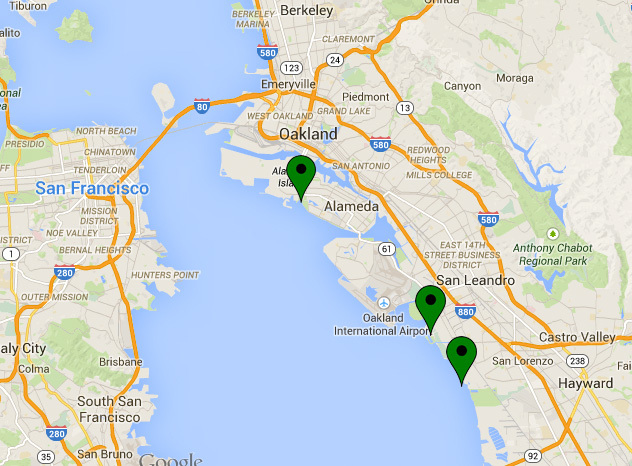 We will have teams in the Bay Farm area, as well as other impacted spots in the area. Thank you all for your support.